Posted on March 27, 2016 by M.E. Arguably one of the biggest rap beefs last year was started after Meek Mill called himself exposing Quentin Miller as Drake’s ghostwriter. Now Quentin admits Meek and his Dream Chaser posse jumped him after he denied the claims but Meek says Quentin is lying. Quentin Miller revealed the fight on Vlad TV claiming Meek tried to force him to retract his statements in front of paparazzi but when he refused they jumped him. Meanwhile Meek’s camp denied Quentin’s claims telling TMZ there is no video footage of any fight. Last month rapper T.I. confirmed he and wife Tiny were expecting a new baby girl. Now she has arrived!! Tiny confirmed the news with a picture from her hospital bed. Kid Cudi releases some new music on G.O.O.D Friday , with his track “The Frequency.” He released the brand new song for his fans via Twitter. 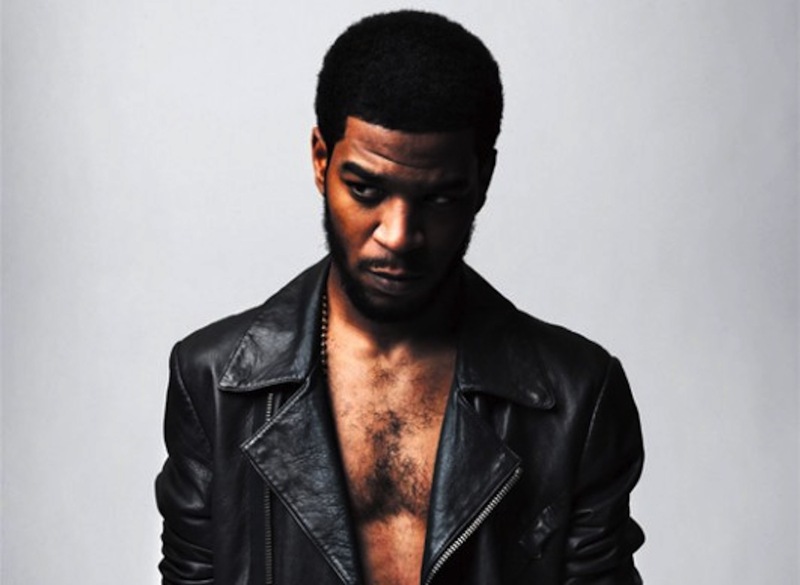 The track was produced by Mike Dean, Plain Pat, and Kid Cudi. 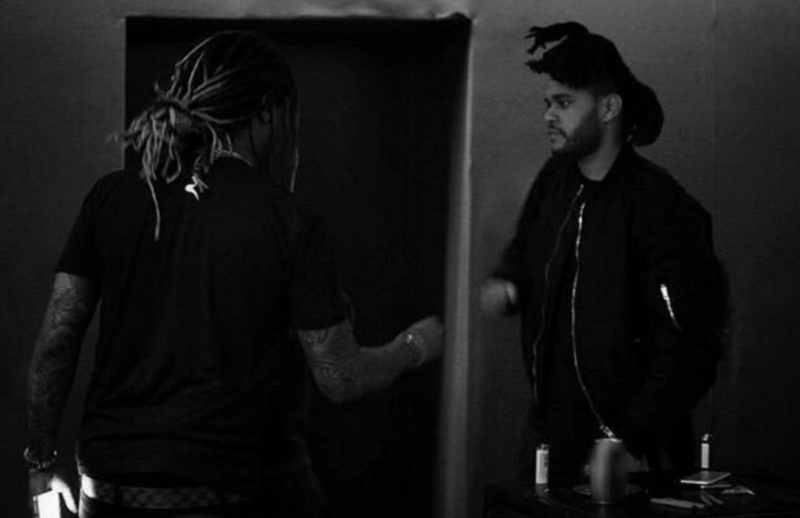 Fresh off performing their new single a few weeks ago, Future and the Weeknd drop their video for “Low Life,” off of Future’s EVOL album. Posted on March 24, 2016 by M.E. Live Nation has announced that the The Weeknd will no longer be part of the European leg of the global run. 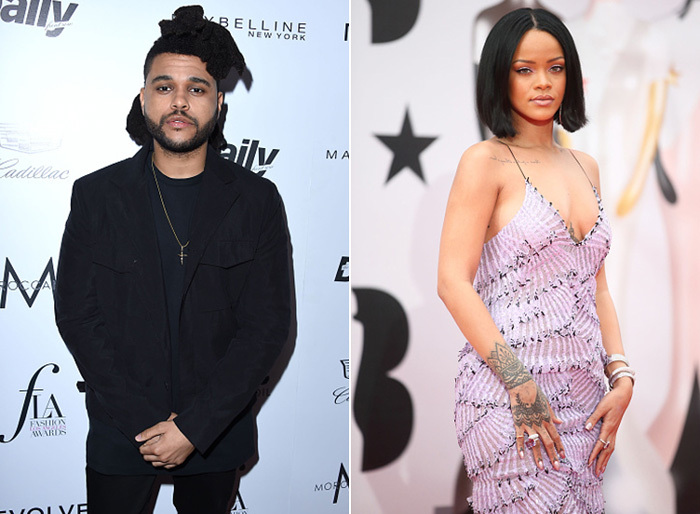 “Due to some unforeseen changes with upcoming projects, The Weeknd will no longer be joining Rihanna on her upcoming international ‘ANTI’ World Tour,’” the promoters said in a statement (via NME). Phife Dawg from A Tribe Called Quest died yesterday morning. According to reports Malik Isaac Taylor A.K.A. Phife Dawg died. He was 45. 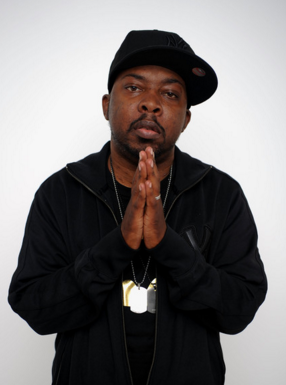 Phife battled diabetes and received a kidney transplant in 2008. Phife’s struggle with the disease was chronicled in the 2011 documentary Beats, Rhymes and Life: The Travels of A Tribe Called Quest. Posted on March 14, 2016 by M.E. Last summer fans were shocked after Snoop Dogg’s son Cordell Broadus abruptly quit the UCLA football team in pursuit of a career in movie production. Cordell has had a change of heart. 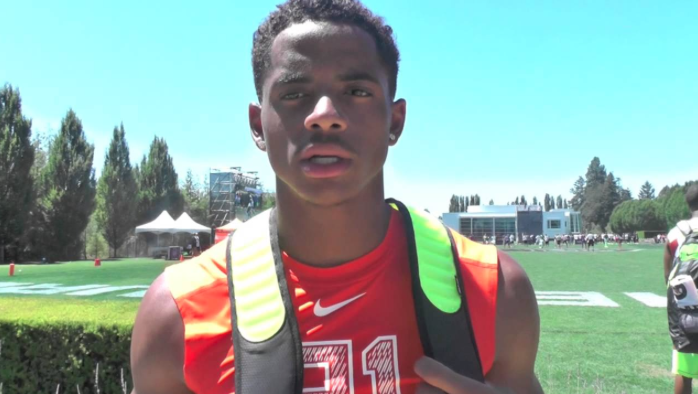 According to reports Cordell Broadus will return to the Bruins as a walk-on this year. Spring practice begins March 29.